In addition to our reputable appliance repair services, All State also offers a convenient online store for buying wholesale appliance parts. 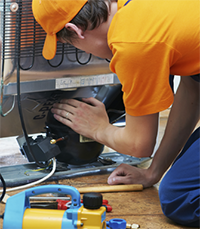 If you know exactly what you need for a minor repair and don't want to bother with a service call, we are your one-stop shop for all home appliance needs. We give access to high quality online appliance parts at affordable wholesale pricing with the convenience of shopping right from your own home. We carry factory parts for washers, dryers, refrigerators, dishwashers, ovens, ranges, microwaves, gas grills, barbecues and more. Our direct store for online appliance parts includes all major Brands including Whirlpool, Sears, Maytag, GE, Jenn-Air, Frigidaire, Hotpoint, Bosch, Thermador, Gaggenau, Amana, Speed Queen, Kitchen Aid, Magic Chef, Admiral and more. 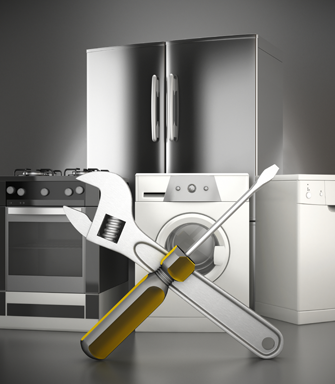 If you aren't sure which parts you need to fix your home appliance, contact SF Appliance Repair and we will guide you to the most effective solution.